Since 1995, Laura’s House has maintained a Resale Store to support the funding of our programs and services. It also has provided much-needed items for our clients who are beginning new, violence free lives as well as members of the community. Your generous support provides vital assistance to families’ affected by domestic violence. Visit our resale store locations for designer and brand name clothing for men, women and children. Jewelry, handbags, shoes, artwork, home furnishings, books, etc. – ALL at unbeatable prices. In addition to receiving high quality merchandise at great prices, the proceeds from our stores support our programs which help families affected by domestic violence. Check out some merchandise recently featured at our stores. ***For large donations, please contact the store prior to drop off to make arrangements. If you would like to host a Donation Drive, please contact our Resale Stores directly prior to hosting for drive details and donations needs. Preferred method is to bring donation items in shopping bags (OR) 10 gallon or smaller plastic bags. No hangers or boxed clothing due to pmited storage. 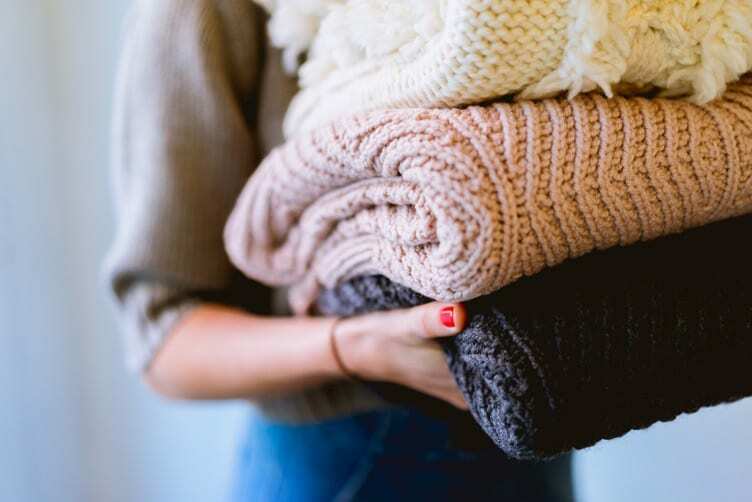 Donation items must be freshly laundered, cleaned and in gently used condition, especially if items have been in storage. Adhering to these donation guidelines ensures that we are able to process donations most efficiently, with the maximum amount of proceeds from the sales going back to the programs and services we provide. 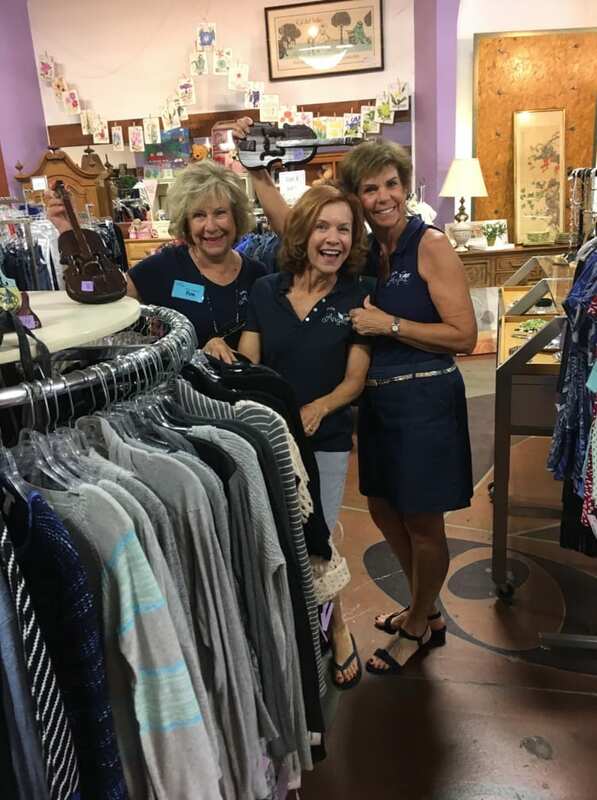 We welcome donations from the community of gently used clothing, men’s women’s and children’s, shoes, handbags, jewelry, small housewares, collectibles and furniture. Proceeds from sales go toward funding the domestic violence supportive programs and services that we provide to the community. 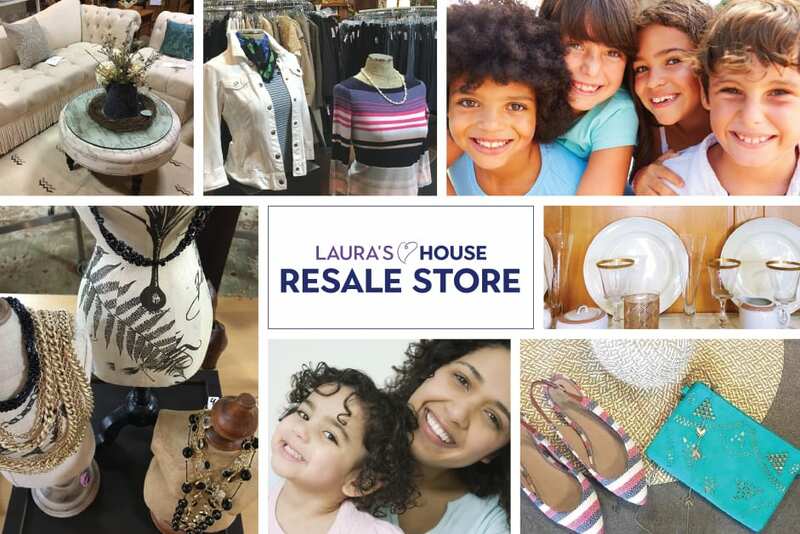 The Laura's House Resale Stores host Special Events throughout the year. Become a fan of Laura's House on Facebook. Search and tag your posts with #ShopToEndDV.